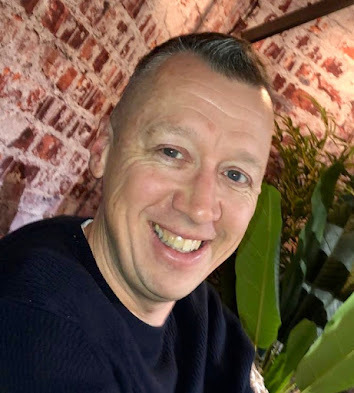 Since starting to update my free online rules and process automation workshops that showcase how to get started using modern business logic tooling, you've come a long ways with process automation. 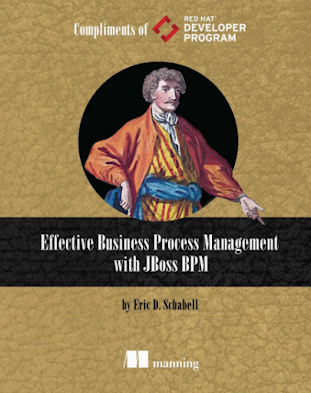 The updates started with moving from JBoss BPM to Red Hat Decision Manager and from JBoss BPM Suite to Red Hat Process Automation Manager. This article highlights the newest lab update for Red Hat Process Automation Manager, where you learn to create a process start form and user task forms. Let's take a look at the lab shall we? 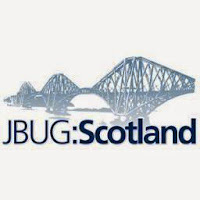 I'm heading back to my friends in Edinburgh to speak at the Scotland JBug next month. It's a fun group of people that really seem to enjoy working with open source and JBoss software stacks. 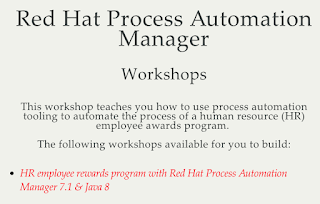 This time around I'm bringing a full hands-on workshop showcasing automation integration using Red Hat Process Automation Manager. The event is on Mar 7th, 2019 from 17:15 to 19:30 or so... If you would like to attend please email JBUG.Scotland@soprasteria.com. The event is free to attend. This article highlights the newest lab update for Red Hat Process Automation Manager, where you learn to complete the process details needed to run the process. This article highlights the newest lab update for Red Hat Process Automation Manager, where you learn to design a process. Previously I mentioned that I'd submitted together with colleagues sessions on a diverse range of topics for Red Hat Summit 2019. The next Red Hat Summit 2019 will be in Boston, MA from 7-9 May. The theme is expand your possibilities and should be an interesting time to expand your knowledge along with your network. Acceptance letters arrived and I'll be seeing you in Boston soon with the following session. 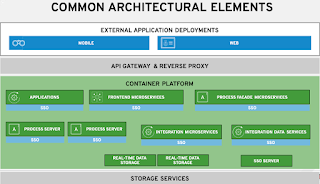 This article highlights the newest lab update for Red Hat Process Automation Manager, where you learn to create a domain model.